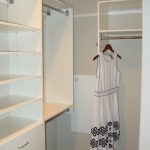 While kitchens are where we gather with our family and friends, our closets are our personal spaces that make our house into homes. 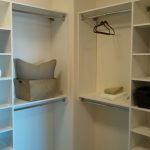 With every unique individual comes a unique need within YOUR space. 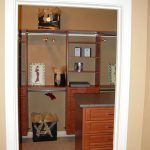 We consider numerous factors prior to presenting you with a design that we feel best fits your space AND your lifestyle. 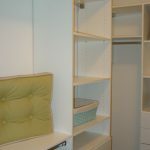 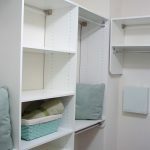 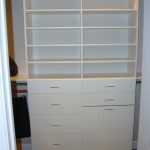 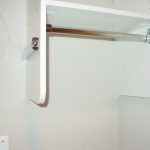 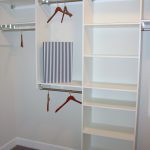 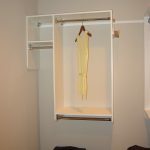 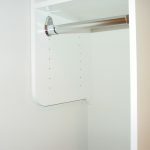 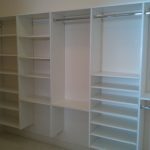 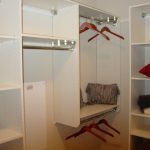 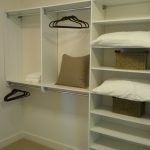 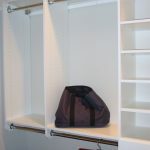 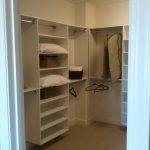 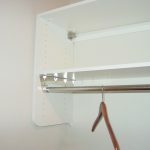 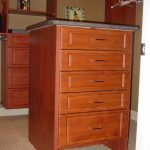 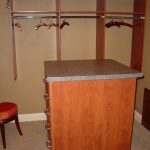 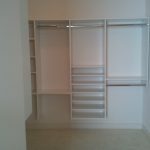 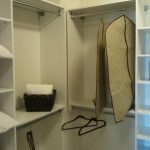 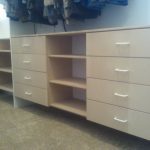 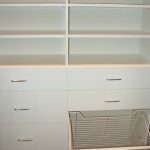 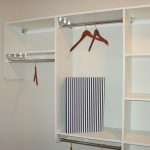 We feature wall hung closets systems as they require less materials thus lowering costs and, as the panels are raised approximately 12″ above the carpet they allow greater storage options while maintaining a larger visual feel.